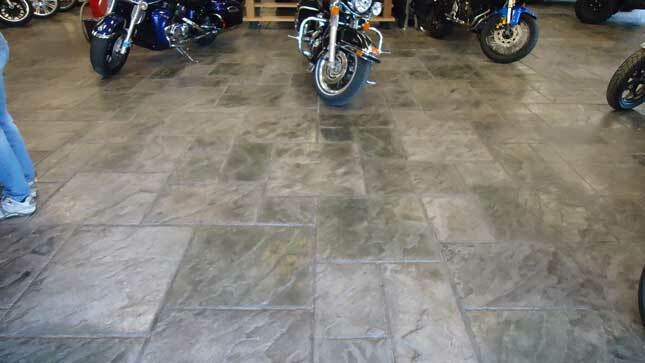 Want to turn old, cracked concrete into new? 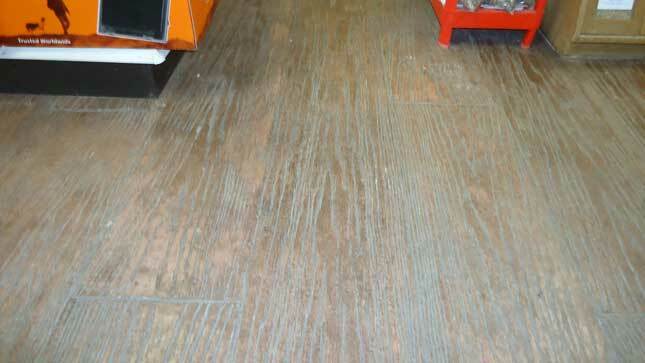 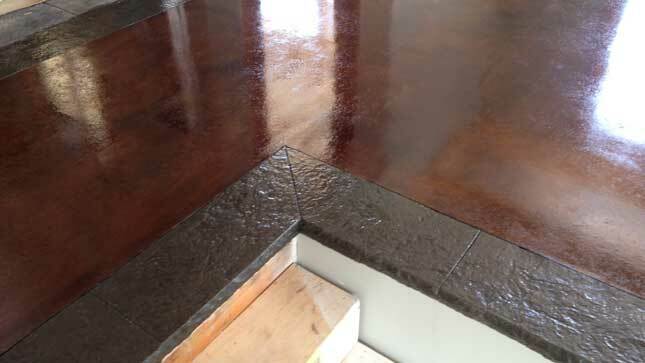 Then a concrete overlay is for you. 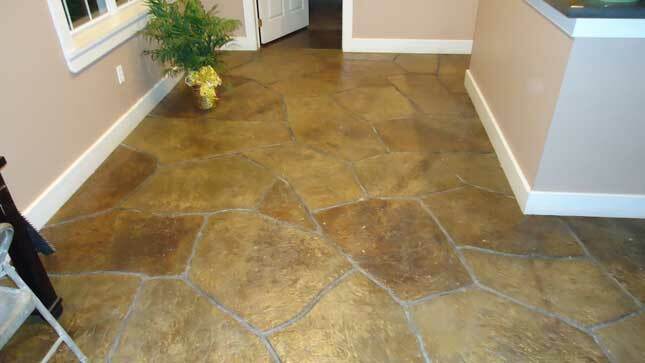 Concrete overlays are stamped utilizing a cementuous bonding mixture poured over existing concrete and then stamped with one of our many patterns.